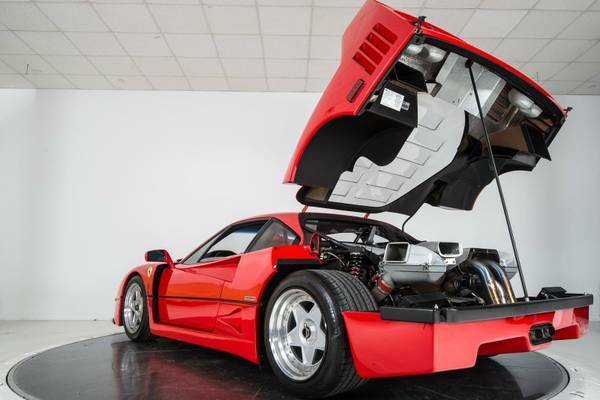 Legendary 1990 Ferrari F40. 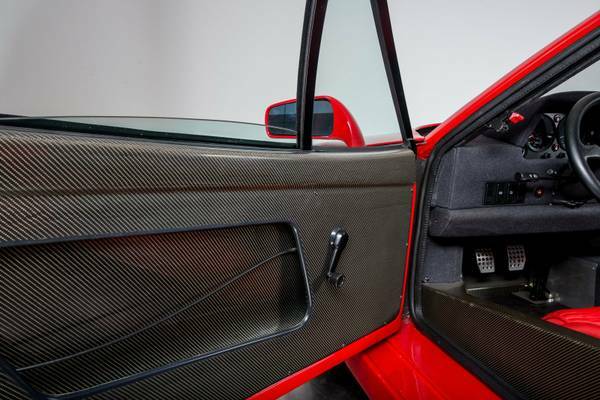 Finished in Rosso Corsa over Rosso, the F40 has been driven very few pampered miles by its previous owners. 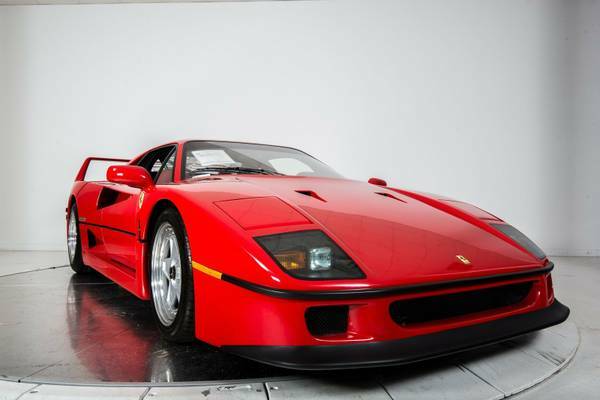 It has been expertly maintained by Authorized Ferrari Dealers and well respected throughout its life. 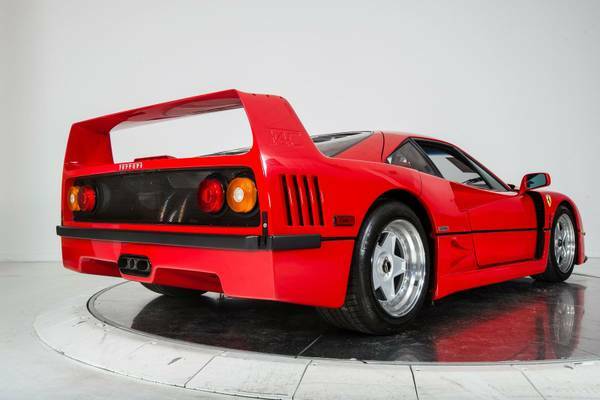 Do not miss the rare opportunity to own a part of Ferrari History as only 1,315 F40s were ever produced, and fewer still in this amazing condition! 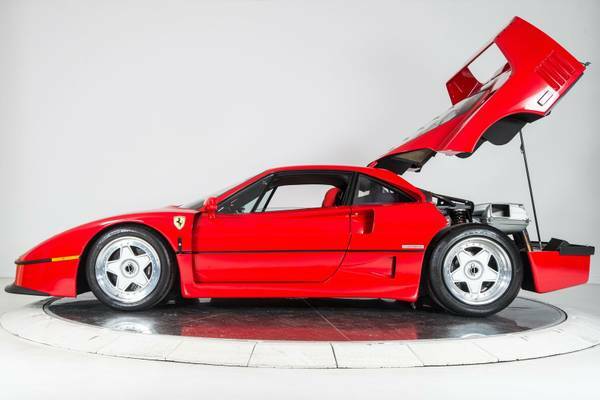 This Ferrari F40 has been fully serviced by our Factory Trained Technicians and has been awarded a Ferrari Classiche Certification, a testament to its provenance and high quality. 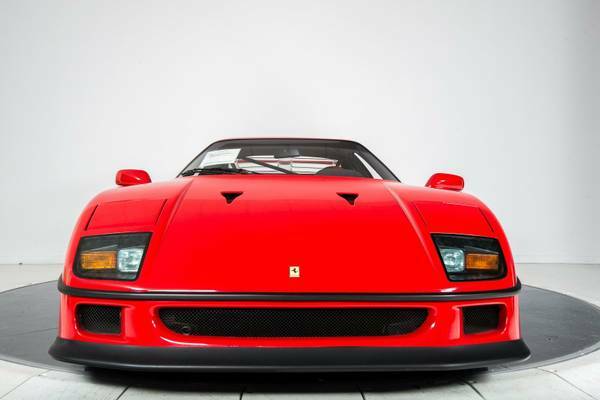 The Ferrari Classiche was established specifically to provide restoration and maintenance services, technical assistance, and Certificates of Authenticity to owners of classic and rare Ferraris. 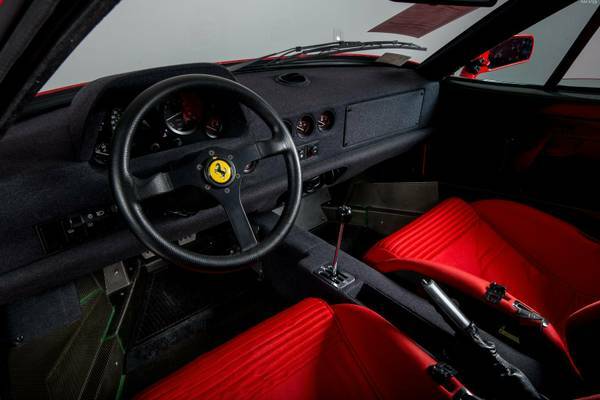 Housed in the former Ferrari foundry, the Classiche offices and workshop cover 950 square meters within the Maranello factory. 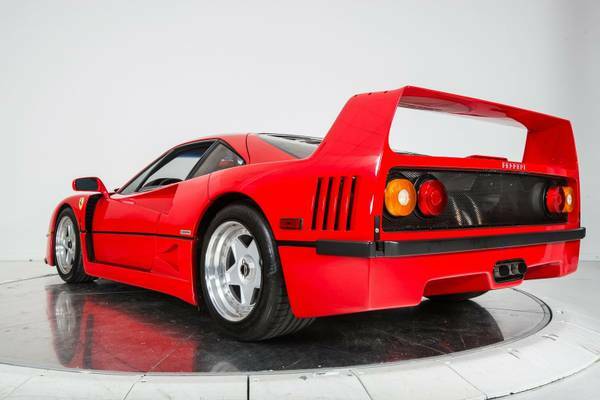 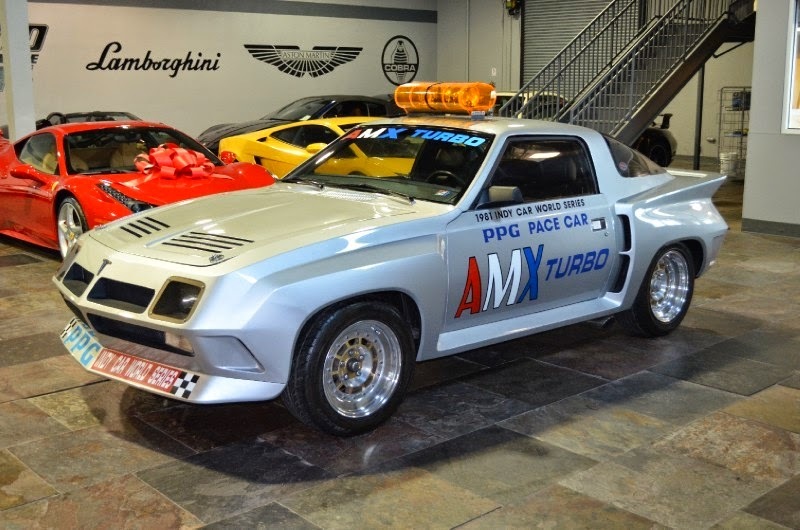 Ferrari automobiles are some of the most desirable of all collector cars. 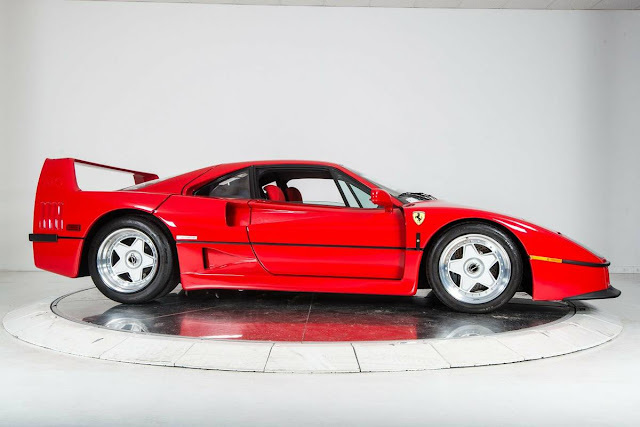 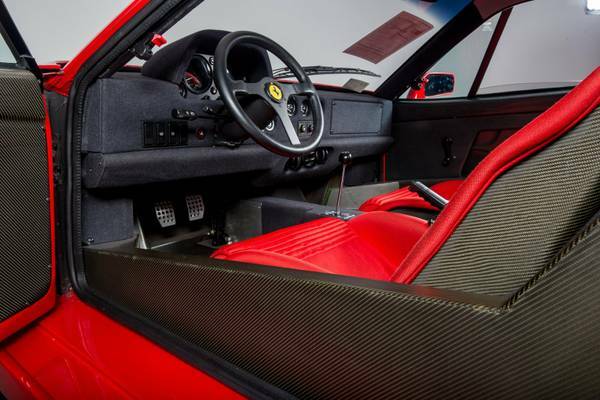 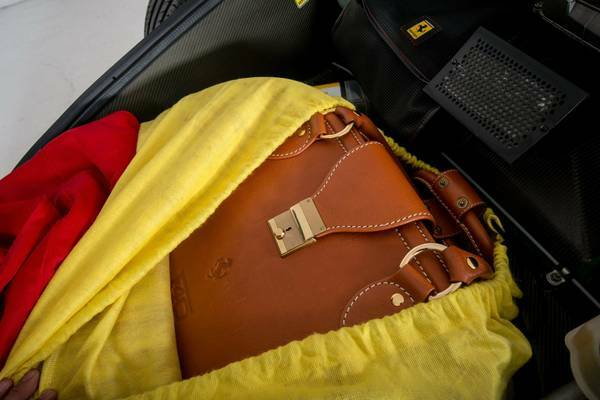 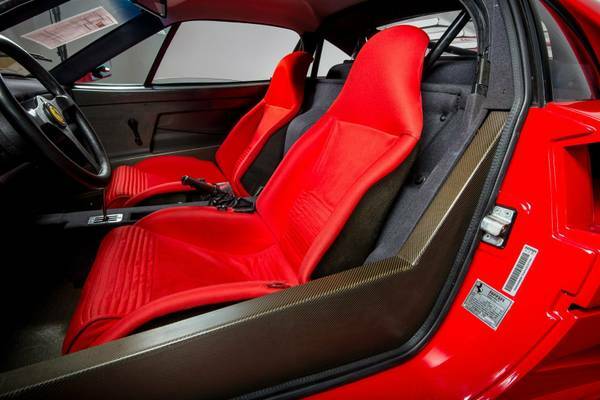 The value of a collectible Ferrari will be ensured by a Classiche certification, which officially attests to the cars authenticity, as well as providing important documentation for buyers should the certified vehicles ever be sold on.